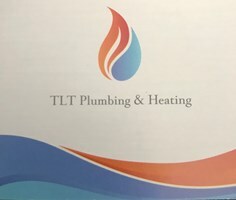 TLT Plumbing & Heating - Central Heating Engineer based in Sevenoaks, Kent. I am a gas/heating engineer with over 8 years of experience in the trade, I also have 3 family members who are gas engineers which has helped vastly with my experience and knowledge of the trade. I am primarily involved with gas/heating installations such as boiler upgrades, full heating systems and any maintenance required. I aim to achieve a good customer base and be highly recommended throughout my career, in order to do this I am very tidy and consistent throughout my work, highly reliable and punctual. I always treat other homes as if they were my own in regards to being very clean and treated with respect.